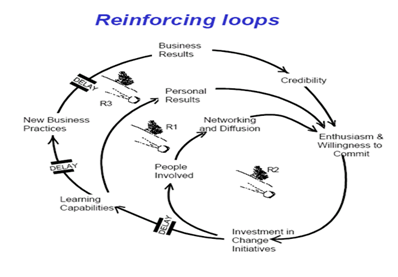 Accelerating the evolution of Innovation Management PLEASE! Sometimes you become concerned, this is one of those moments. I’m getting concerned that we need to take some urgent action. 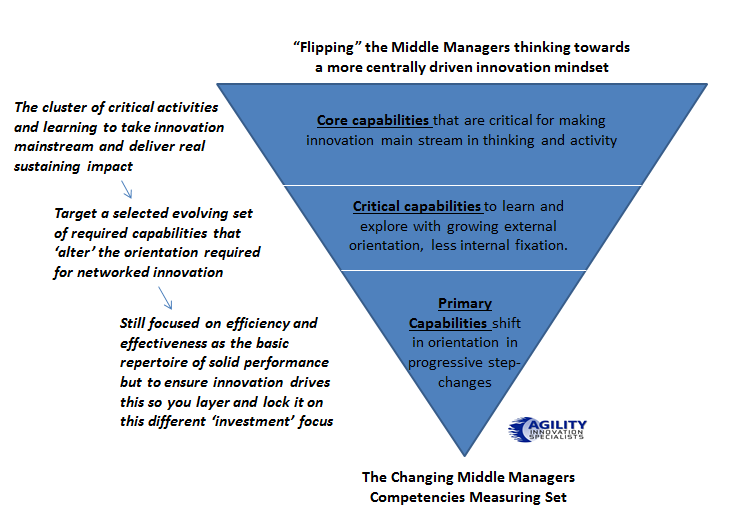 The Corporate Innovation Manager- is stuck in the middle. Recently I was going through a report, a very helpful one, by link http://bit.ly/gWqmO7 supplied by www.innovationmanagement.se on the on the Corporate Innovation Function- key findings and detailed results, commissioned by HEC Paris. I was also reading some views expressed by Reinhard Büscher, Head of Innovation Policy at the European Commission, http://bit.ly/eB02ZR on the role of the innovation manager (IM). Both paint a rather dismal picture of the position of the Innovation Manager within organizations- very fuzzy not yet well defined.